“South Carolina Gov. 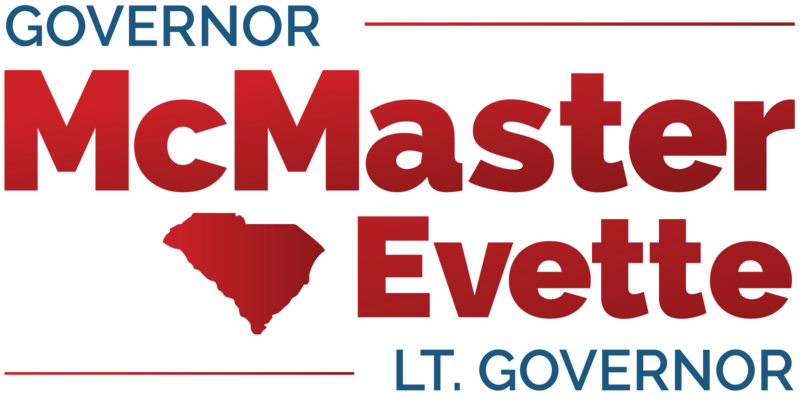 Henry McMaster (R) recently came under attack from Catherine Templeton, McMaster’s opponent who is challenging the incumbent governor in the upcoming June primary to be the GOP’s gubernatorial candidate this November. Click here to read ATR’s full post.